NEW LAKE HOUSE RENTAL RATES NOW AVAILABLE! 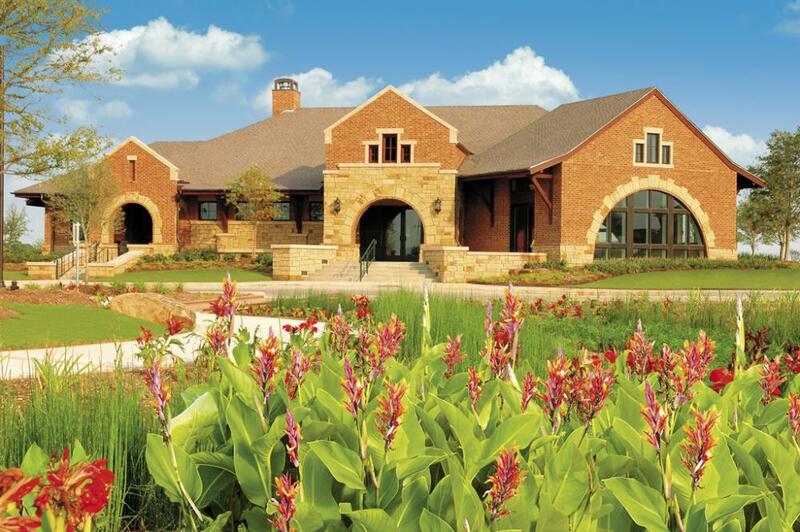 The Lake House Community Center is a place where community events and private parties are held. It is a 6,000 sq.ft. building, with five meeting rooms (separated by removable partitions), and a basic kitchen. There are also visual media accessories in several rooms, and free wi-fi throughout the building. The Lake House office hours are Monday, Wednesday and Friday, 9 AM - 6 PM (closed 1-2 PM for lunch). You can contact the Community Assistant at the Lake House for more information at 281-394-7195 ext. 1 or by email at LakeHouse@mycincoranch.com. More information can be found following a brief visual preview of the Lake House. The Lake House may only be rented by Cinco I or Cinco II residents (within the HOA's), currently in good standing with their association (residency status will be verified), only for the purpose of private parties/gatherings. Rentals by non-residents are prohibited. For Cinco Ranch I residents only, the deposit and room fee may only be submitted as a money order or cashier's check; the attendant fee may be submitted as a check. All rentals will require a $200.00 security deposit, $500.00 if alcohol is present, to book the date requested - rooms will not be held unless a deposit is made, a reservation contract is completed, and the room rental and attendant fees are posted. Rentals can be made up to 6 months in advance, and a minimum of 15 days in advance. Each rental room will accommodate up to 20 guests (maximum 100). 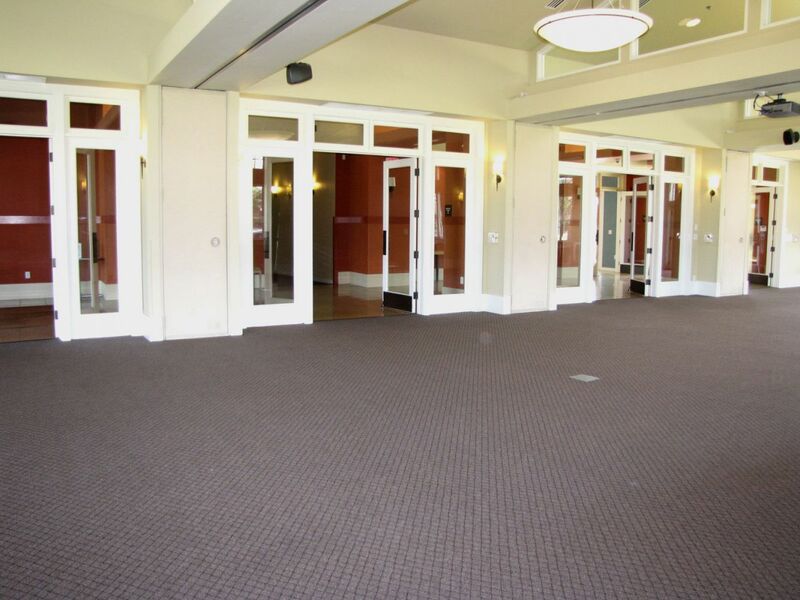 There are (5) total rental rooms; (4) rooms are joined by removable partitions. Each room will include (3) 60” round tables that will seat 5-8 guests, (1) 38” x 82” wooden rectangular table, and 20 chairs. If additional tables and chairs are needed, it is your responsibility to provide them. Kitchen space is included with (2) microwaves, (no oven or stove top) large refrigerator, and ample counter space. Tape and pushpins may NOT be used on walls, tables, chairs, floors, windows, or any other association property. Smoking and vaping is prohibited on property. Flames are not permitted. This includes birthday candles and sternos. Alcoholic beverages may be served only at adult functions. No cover charges or fees may be charged for admission. No fire arms, explosive or flammable materials allowed. All inflatable bounce houses, rides or other equipment require a copy of their liability insurance of at least a $1 million dollar policy. No fog machines, confetti, glitter, or candles. ALL RULES MUST BE SHARED WITH CATERERS AND OTHERS ASSISTING WITH EVENT. All cancelations must be made 15 days, or more, prior to your booked date, in writing - phone calls will not be accepted for cancellations. All parties that are canceled after the cancelation period, half the deposit is kept, and 100% of the attendant fee is kept. All parties that are canceled within 72 hours of the event, 100% of the deposit and attendant fee is kept. For parties that fall on a date considered to be a holiday, the cancelation period is 30 days in advance. For parties that cancel during a holiday period, after the 30 day cancelation, 100% of the deposit and attendant fee are kept. For all parties that do not cancel, and do not show, 100% of all fees are kept. If you would like to use the facilities for anything outside of a "private party," please contact the Community Coordinator. Please note: we do not rent the facilities for business usage. Reservation requests can be submitted via email, or in person at the Lake House during business hours.